Materiel Fielding Agreement (MFA): The MFA agreement is used to coordinated activities between the buyer and seller. Memorandum of Notification (MON): The MON serves as the initial notification to the gaining command of the intent to field the new equipment. It outlines the processes to be followed, responsibilities, points of contact, and other general information. The MON is usually delivered/briefed to the gaining command approximately 2 years prior to fielding. New Materiel Introductory Brief (NMIB): The NMIB is conducted for the gaining command anywhere from 180 to 90 days prior to fielding. The NMIB outlines system characteristics (particularly new or unique), schedule, responsibilities, and administrative instructions. The NMIB forms the basis for the gaining, supporting, and fielding commands to make detailed plans for the fielding process to include such items as manpower required, location, and accountability. Provides sufficient time and advance information to plan, program, and budget for the necessary materiel, personnel, skills, and facilities to properly receive, train, use, maintain, and support new Army systems. Provides sufficient time and advance information to plan, program for, transfer, and support displaced Army systems remaining in service with the United States or its allies. 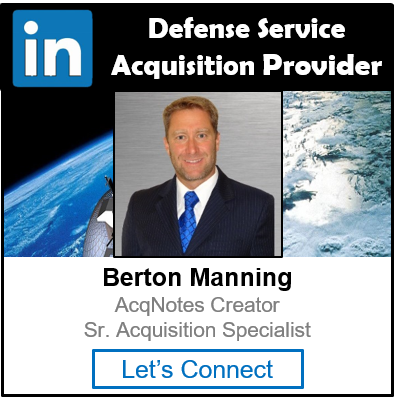 Enables the gaining command to receive, and deploy material systems that are fully operational and supportable in the military environment. Encourages the use of electronic documents and signatures for staffing and acceptance of various materiel release and fielding information. Helps document all information required to track, stock, ship, and account for the new end items and any additional items associated with the new equipment (tools, spares, manuals, etc. ).